Penetration testers have long turned to laptops for all of the tools needed to get down and dirty with network security, but upcoming app Anti is looking to change all of that by bringing the most commonly used utilities to Android. 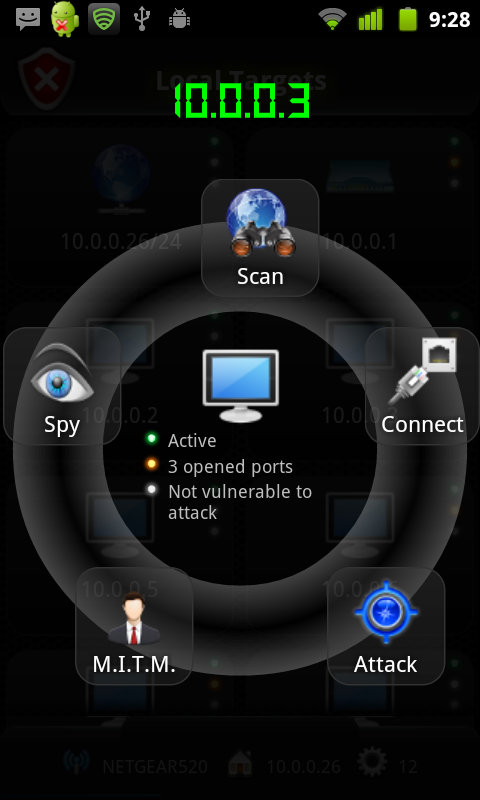 Unveiled at Defcon, this app offers Wi-Fi scanning for open networks, finding potential target devices along the way. 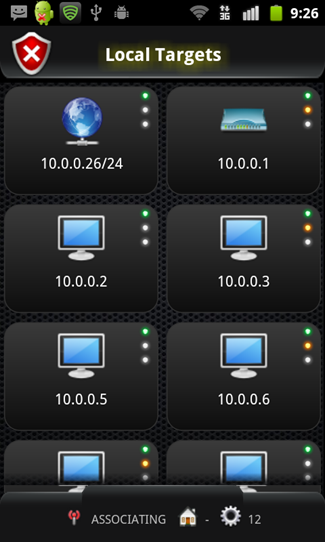 It will also expose the IP addresses of remote servers, as well as offer attacks like Man-in-the-Middle using exploits found in out-of-date software. At the current time the app only takes advantage of a few known exploits in Windows, iOS, and Android, using those vulnerabilities to execute various harmless commands, such as opening the calculator on a Windows machine - a method commonly used to demonstrate remote control of a system. 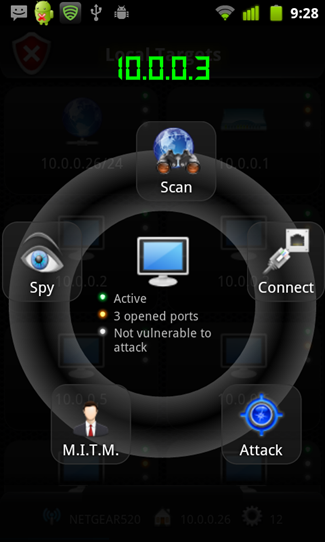 The app has been well received among professional penetration testers at Defcon, with most emphasizing the sleek interface and ease of use. Anti is set to hit the Android Market next week for free, with a $10 corporate upgrade.